My friend Mirko suggested me that it would be nice if I can extend my readability project ClipR for better Google Reader support . ClipR works well with Google Reader but is not very user-friendly because you must refresh the browser for every Google Reader article. 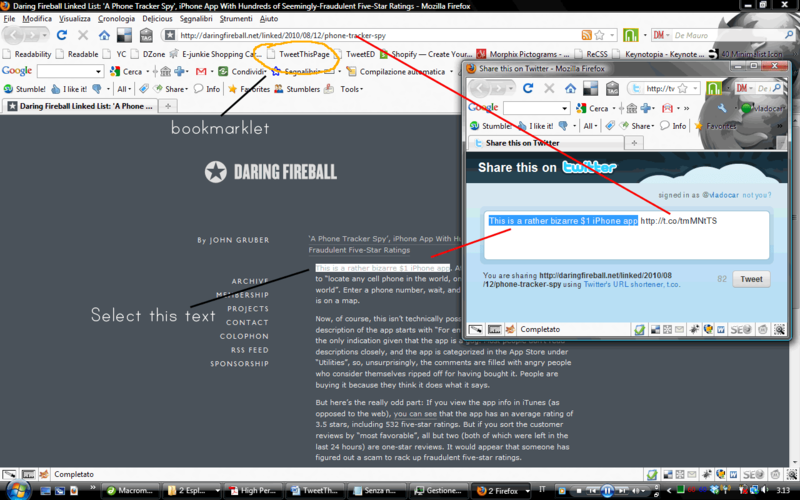 So I decided to copy the typography from ClipR and to make completely new bookmarklet only for Google Reader. 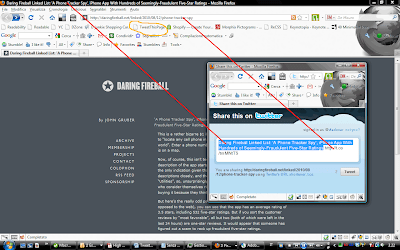 So what basically GReadable does is expanding the article reading area inserting bigger more readable monitor optimized . You can learn more about the typography used on my previous post about ClipR typography . 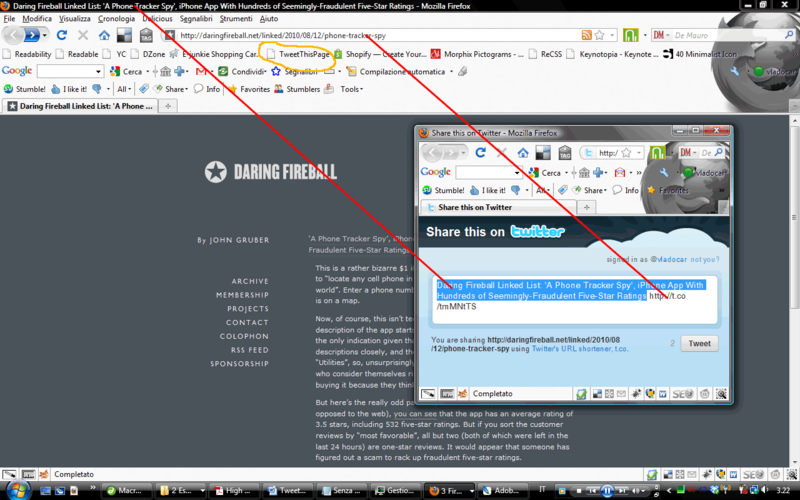 GReadable - Drag the link to your browser bookmark toolbar, then go to Google Reader page and click it. All Google Reader articles will be modified and they will stay modified until you don’t exit or refresh Google Reader page. I also made greasemonkey script install it here. I will appreciate your thoughts and suggestions. Please comment. Yesterday Twitter introduced the official (Tweet) Button and new API. I was eager to try the new API and I build right away new Bookmarklet who can help you fast posting to Twitter from any web page. When you click the bookmarklet it will automatically open new browser window and put the page HTML Title and the link (the link will get shorten by official Twitter shortener) . If you select any text from the page it will insert the selected page and avoid inserting the HTML Title. 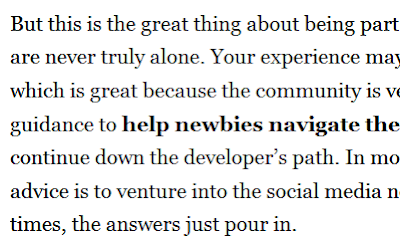 When the web page or the blog doesn’t have tweet button and you want to avoid copy pasting the title and url. 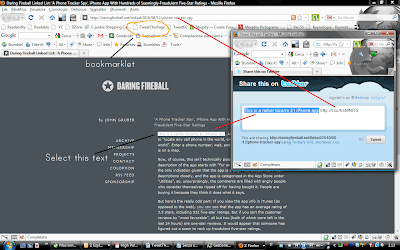 You don’t know what bookmarklet is here is Wikipedia link. I hope that you will find this tool useful.